The roofline areas of your house which consist of the fascia boards, soffits and bargeboards or gable ends are one of the most vulnerable areas of your home – exposed to all weather conditions. Hazards such as blocked gutters result in water overflowing onto the timber fascia, causing them to rot. There is an answer to the problem – a permanent cure which not only removes the worry of expensive replacement of rotten timbers but eliminates permanently the need for re-painting. Shropshire Cladding products are made from pvc-ue, and are low maintenance, durable and robust. The material is ideal for those parts of a building which have to resist sun, rain, frost and wind. 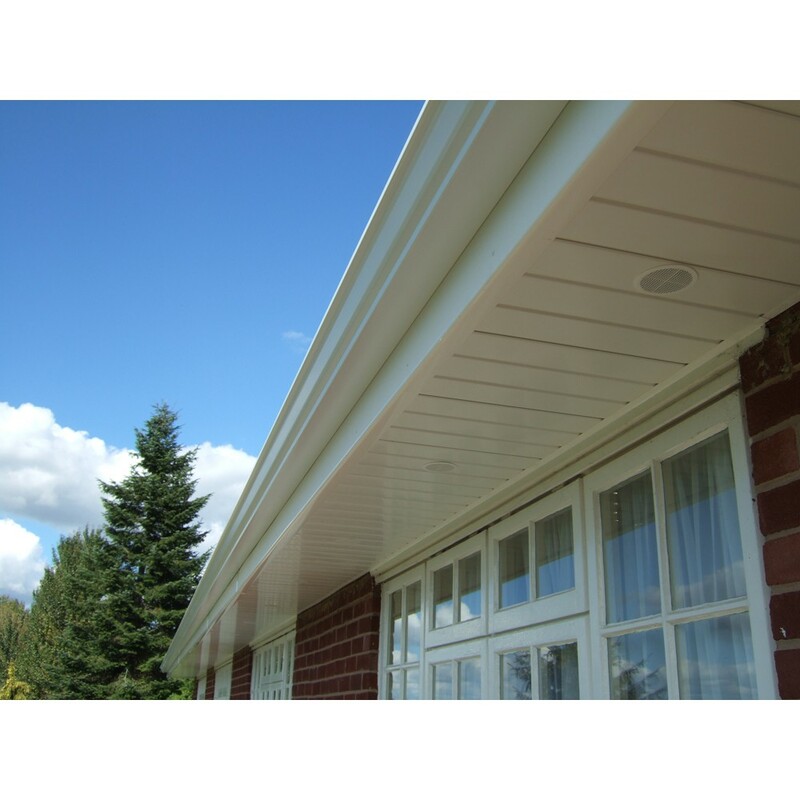 Rotten roofline and cladding systems which are replaced with maintenance-free pvc-ue not only look stylish but they will protect your property from the elements. As Shropshire Cladding only deal with a full refurbishment, all rotten timbers are removed, timber bearers are inspected and treated, roof felt is renewed and importantly, ventilation is added to the eaves, leaving your property not only looking refreshed but protected for many years to come.